Thank You for Many Happy Years of Making Your Dress Dreams a Reality! Thank You for so Many Happy Years! This site now serves as a marker of the many years of beautiful gowns created by Designer Rachel Alvia and the Avail & Company Team. To all of our delighted brides over the years, Thank you so much for the opportunity it was to serve you. We will never forget all of the beauty and the memories! You have a vision and a dream for your dress. Make that Dream a Reality. 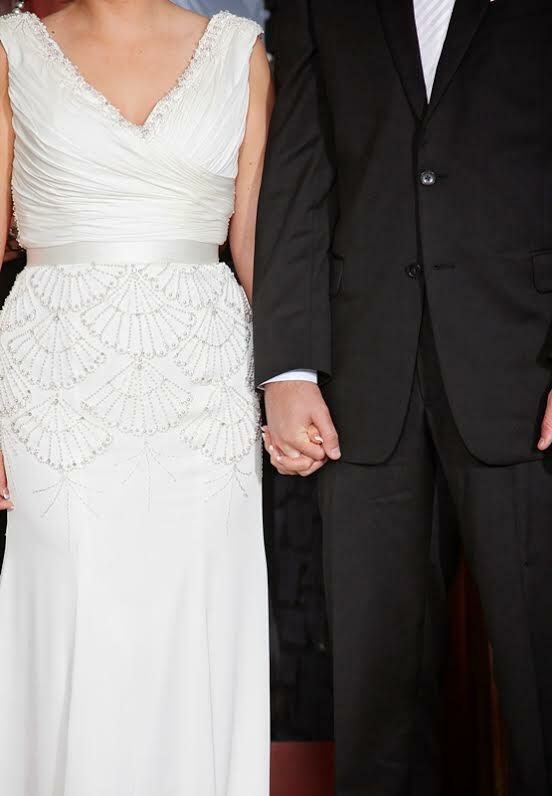 Avail & Company created one of a kind custom wedding dresses, and other formal gowns since 2011. The designer, Rachel Alvia, worked one on one with brides, listened to their needs and desires, and worked together to design a wedding gown inspired by the customer. She would then make the gown of their dreams a reality! Avail & Company worked with customers that were local and all over the world. From local to long distance, we made dreams come true. See how we took client inspirations & personality, and made their dresses a reality. From classic to colorful, we created a wide array of gorgeous gowns. View our many happy customer's beautiful dresses. Learn more about our world class designer and co-founder and how we got started.